The old Scott Ranch at the corner of D Street and Windsor Drive in Petaluma, heading out of town toward Point Reyes, provides a glimpse into the North Bay’s agricultural history. 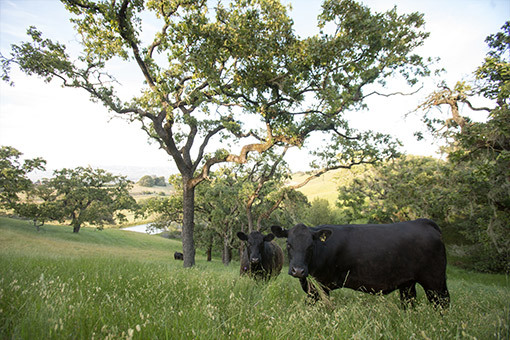 With its red dairy barns and beautiful vistas, this land is a natural treasure. 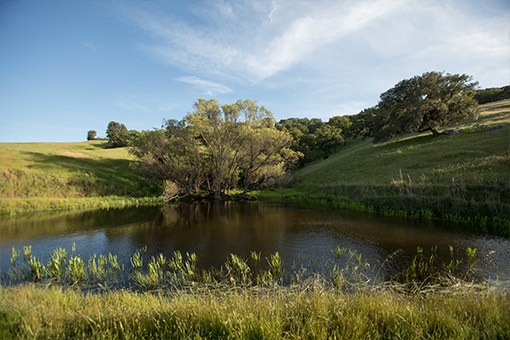 Two branches of Kelly Creek flow through the property, and the area around the creek provides rare high-quality habitat for the imperiled California red-legged frog and other struggling native species. Davidon Homes purchased the property for $7.8 million 15 years ago from University of the Pacific in Stockton. Several prominent Petaluma families raised dairy cattle on the land for more than a century, and the last rancher, Arnold Scott, left the land to UOP in his will for student scholarships. The developer first proposed to build 93 homes on the 58-acre lot, and then scaled down its proposal to 63 homes. 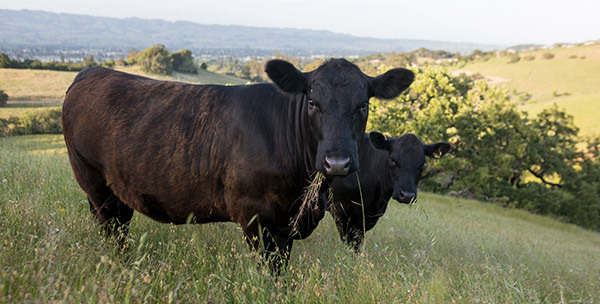 For more than ten years, Petaluma residents maintained an organized opposition to protect this historically significant, environmentally valuable, and beautiful site from over-development. 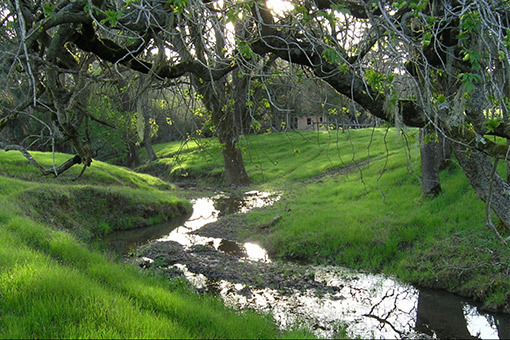 After the Petaluma City Council rejected the EIR for the 63-home proposal in 2017, Davidon Homes entered into negotiations with the Kelly Creek Protection Project as a willing seller and buyer, respectively, to develop a path forward for the property that ensured its most sensitive areas would remain undeveloped. Through these negotiations, a Purchase and Sale Agreement was finalized that made it possible for the community to raise tax-deductible funds to purchase all or most of the property. Because $4.1 million was successfully raised by the September 1, 2018 deadline, Davidon has committed to build a revised project that is far superior to the prior project considered by the City Council in 2017. The new plan is only 28 homes rather than 63 or 66 homes, and these homes would be built on the property furthest from Kelly Creek to avoid most of the red-legged frog habitat. The final project’s low-profile design and setbacks from existing development would minimize impacts on neighbors, traffic, wildlife, and open space. It will also provide much-needed housing in the North Bay.